High blood pressure, also known as hypertension, is called the “silent killer” because there are often no obvious symptoms. It accounts for more heart disease and stroke deaths than almost all other preventable causes – coming in second only to smoking. And the incidence of hypertension is now even higher, according to the American College of Cardiology and the American Heart Association. Their new guidelines defining blood pressure levels indicate that nearly half of all adults in the U.S. are now considered to have high blood pressure. 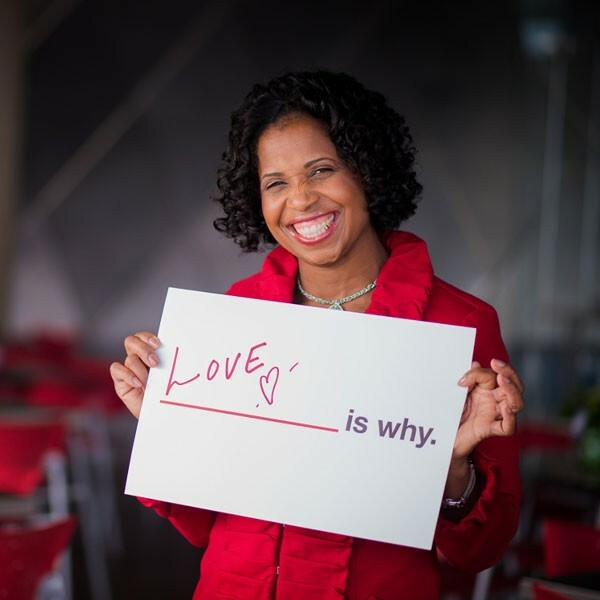 Paula Battle, of Tacoma, learned how quickly life can be turned upside-down when high blood pressure goes unmanaged. In 2009 she started her day feeling ill, but as many people do, carried on and went to work. During a meeting, she felt a sudden sharp pain in her head. Her vision started to blur. She knew something was very wrong. Colleagues immediately escorted her to the on-site employee health clinic. By that point, her blood pressure was at a life-threatening level and paramedics were called. 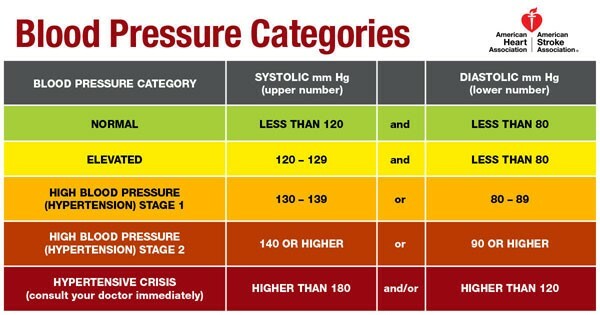 The new guideline recommends that people with readings at or higher than 130 as the top number or 80 as the bottom number should consult with their physician about ways to reduce their blood pressure. Commonly, lifestyle modifications such as adopting a heart-healthy diet, losing weight, quitting cigarettes, cutting back on alcohol and increasing physical activity can make a significant impact. Medication may also be prescribed.